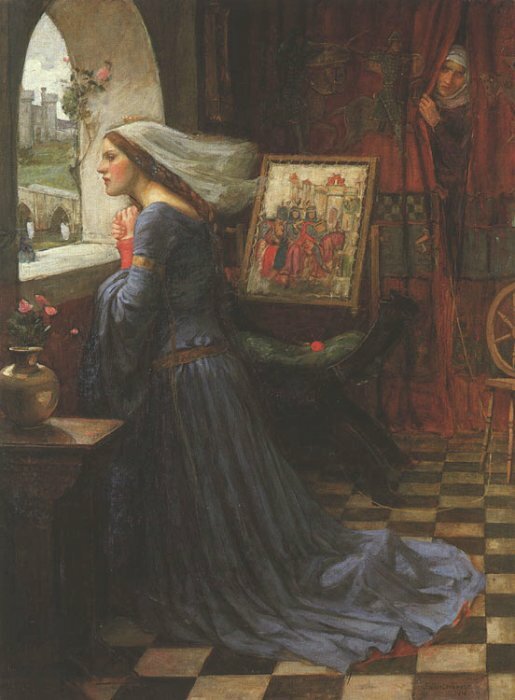 Rosamund De Clifford or "Fair Rosamund" was supposedly the unfortunate lover of Henry II. Henry allegedly had her hidden in a house in the middle of a maze in Woodstock Park, Oxfordshire. 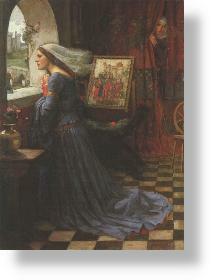 Angered at her husband's unfaithfulness, Henry's wife Queen Eleanor made her way to the center of the maze and confronted her husband's mistress. She cruely gave her the choice of dying by dagger or poison. Rosamund chose the poison.